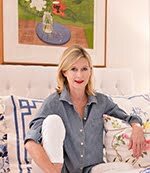 As part of this week's celebration of CC's three year blog anniversary, we will be taking a look at my Chinoiserie favorites. 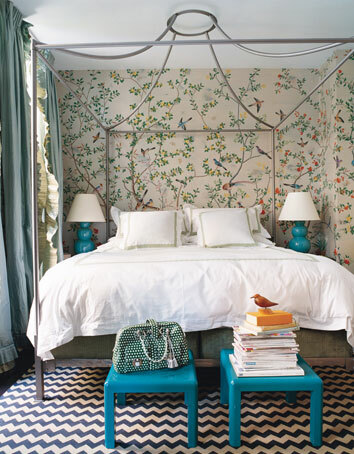 My favorite Chinoiserie bedroom of all time is Miles Redd's iconic birdcage bedroom. Where do I start? It was featured in my favorite magazine Domino, but then the campaign canopy bed, the de Gournay wallpaper, the ruffled curtains (who but Miles can do ruffled curtains and make them chic? 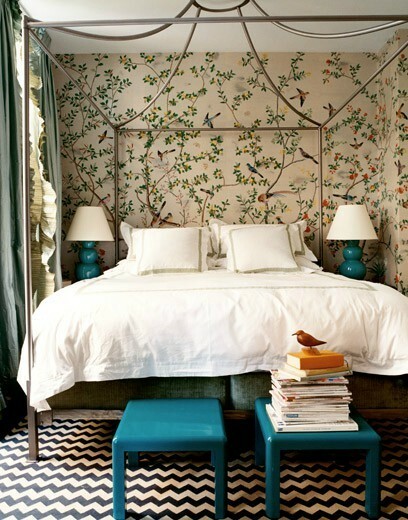 ), the Madeline Weinrib zig zag rug, the pair of Christopher Spitzmiller lamps, the white linens, the pair of blue stools nonchalantly piled with a handbag, magazines, and that crazy little bird decoy - this Chinoiserie bedroom is classic and sophisticated, yet modern and fun. 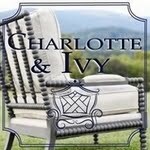 It is the essence of the modern approach to Chinoiserie that I strive to bring you each day with Chinoiserie Chic. Miles = Beautiful! Love it. I love this bedroom too. 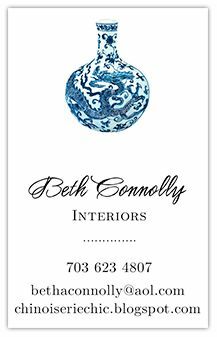 I'm with you on the modern take of Chinoiserie. It's still beautiful, and the bit of edge adds such interest.